Discussion in 'Show Off Arena' started by fasteddy, Aug 25, 2011. 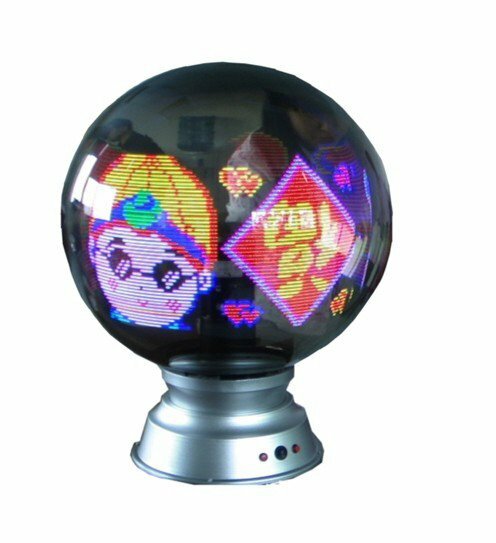 Whilst trolling through aliexpress i came across this mira ball, could be very useful for a tune in sign and for other effects. A bit pricey but the price includes shipping.